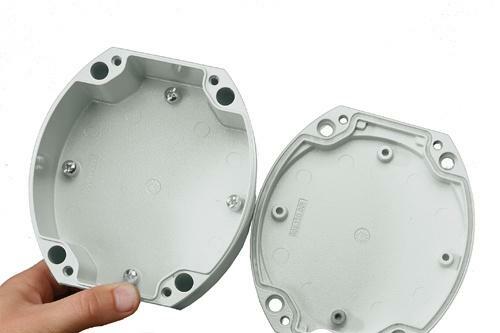 aluDISC is the first round aluminium enclosure for industrial electronics and electronic components. The unique shape integrates perfectly into industrial machinery and piping systems. Whether fitted to the wall, integrated into a pipe system or a machine body – the round shape always makes a good impression. 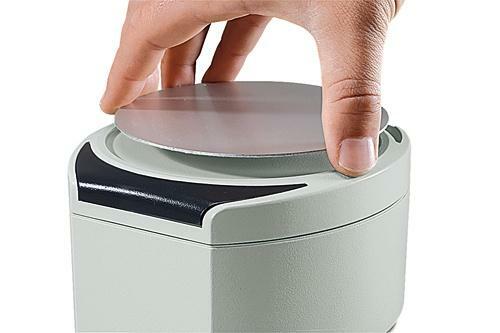 The lid already has a recess to accommodate membrane keypads or a front plate. 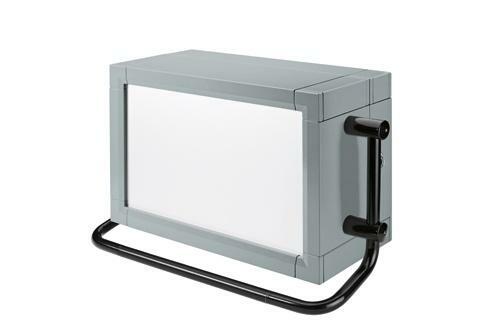 A version with a fold-out, transparent lid with ingress protection IP 65 is also available. 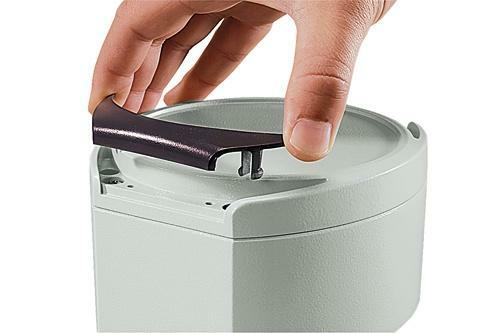 The snap-on design covers hide the screw channels. 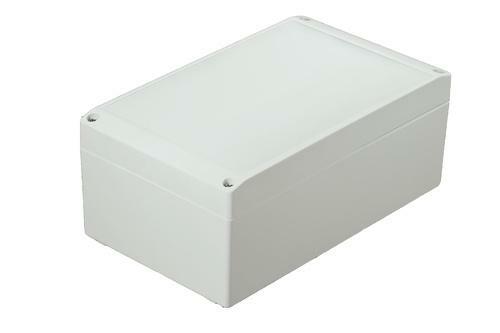 The enclosure can be mounted while closed. 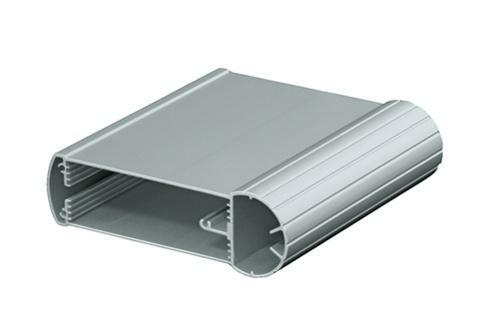 Practical lid supports are also available. 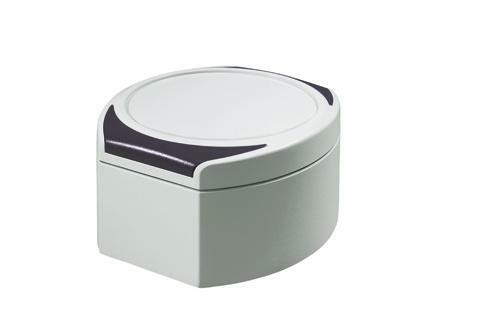 Fastening domes in the bottom and the lid to accommodate e.g. 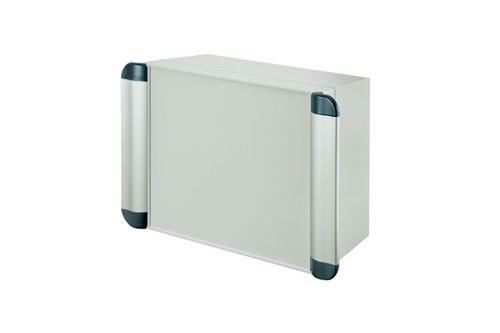 circuit boards or mounting plates are also integrated as standard. Matching cable glands and more can also be supplied by us.